NHL's all-time winningest American-born coach to lead team USA in Toronto. COLORADO SPRINGS, Colo. – John Tortorella (Boston, Mass. ), who ranks first on the National Hockey League’s all-time wins list among American-born coaches, will serve as head coach of Team USA for the 2016 World Cup of Hockey, it was announced today by USA Hockey. The 2016 World Cup of Hockey is set for Sept. 17-Oct. 1 in Toronto. In addition to the U.S., the eight teams participating in the 2016 World Cup of Hockey will include Canada, the Czech Republic, Finland, Russia, Sweden, Team Europe and the Team North America. The World Cup of Hockey has been conducted on two previous occasions, with the U.S. winning the first edition in 1996 and Canada taking the title in 2004. Tortorella, who served as an assistant coach for the U.S. Olympic Men’s Ice Hockey Team that earned a silver medal at the 2010 Olympic Winter Games in Vancouver, British Columbia, will be representing the United States for the fourth time. Previously, Tortorella served as head coach of the U.S. Men’s National Team at the 2008 International Ice Hockey Federation Men’s World Championship in Halifax and Quebec City, Canada. He was also an associate coach for the U.S. Men’s National Team at the 2005 IIHF Men’s World Championship in Vienna and Innsbruck, Austria. Most recently, Tortorella served as head coach of the Vancouver Canucks for the 2013-14 season after spending five seasons (2008-13) behind the bench of the New York Rangers, a stint highlighted by a trip to the Eastern Conference finals in 2011-12. Prior to the Rangers, Tortorella served as head coach of the Tampa Bay Lightning for seven seasons (2000-08). In addition to leading the club to its first-ever Stanley Cup in 2003-04, Tampa Bay won the Southeast division title for the second consecutive season while Tortorella was voted the Jack Adams Award recipient as the league’s top coach. 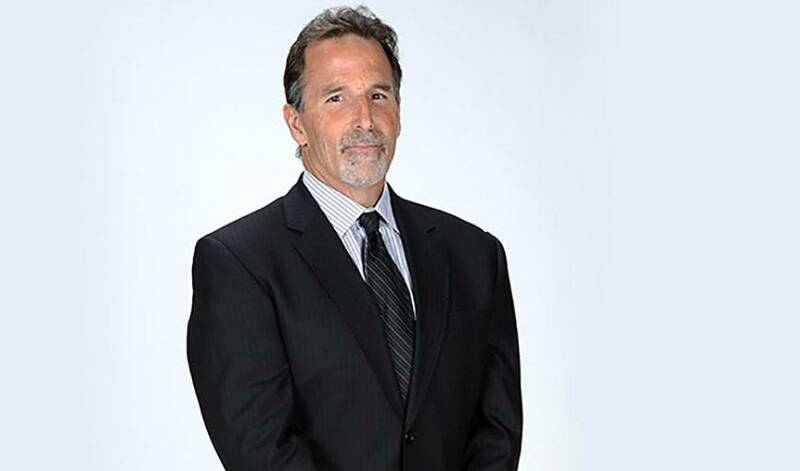 Over 14 seasons as an NHL head coach, Tortorella’s teams reached the post-season eight times; won three division titles; won two regular-season conference titles; won one playoff conference title; won one Stanley Cup; reached at least 90 points six times; reached at least 100 points twice; reached at least 40 wins five times; and reached 50 wins once. On three occasions he was a finalist for the Jack Adams Award, receiving the award once. Tortorella began his coaching career with the Virginia Lancers of the American Coast Hockey League (now ECHL) during the 1986-87 season. After leading the Lancers to the league championship in 1986-87 and garnering back-to-back Coach of the Year honors (1986-87, 1987-88), Tortorella was hired as an assistant coach with the New Haven Nighthawks of the American Hockey League for the 1988-89 season. He became an assistant coach with the Buffalo Sabres the following season, and remained with the Sabres organization through the 1996-97 season. The Sabres named him the head coach of their AHL affiliate, the Rochester Americans, prior to the 1995-96 season. His Rochester team won the Calder Cup in 1996 and followed that up with the best record in the AHL’s Northern Conference during the 1996-97 regular season. Tortorella returned to the NHL in 1997 as an assistant with the Phoenix Coyotes, where he spent two seasons before joining the Rangers for the 1999-2000 campaign. He served as the Rangers’ interim head coach for the final four games of that season before joining the Lightning staff. A Boston native, Tortorella began his playing career at Salem State College before transferring to the University of Maine. He spent three seasons with the Black Bears and was twice named an Eastern College Athletic Conference all star. After playing in Sweden, Tortorella played in the Atlantic Coast Hockey League with Virginia, Hampton Roads and Erie. Tortorella and his wife, Christine, have two children, Brittany and Dominick. NOTES: The U.S. management group for the 2016 World Cup of Hockey includes Dean Lombardi (Ludlow, Mass./L.A. Kings) as general manager; Paul Holmgren (St. Paul, Minn./Philadelphia Flyers) as assistant general manager; Brian Burke (Edina, Minn./Calgary Flames) as senior advisor; and Jim Johannson (Colorado Springs, Colo./USA Hockey) as director of hockey operations … USA Hockey's international council, chaired by Gavin Regan (Potsdam, N.Y.), vice president of USA Hockey, has oversight responsibilities for all U.S. teams that compete internationally … The World Cup of Hockey is a joint effort of the NHLPA and the NHL, in cooperation with the International Ice Hockey Federation (IIHF) and its member federations.